Originally from Virginia, as a young child Karen witnessed her mother and father succeeding through hard work and perseverance. Karen took those strong values and followed her heart, living life to the fullest while achieving many successes. In addition to being a TV personality on BRAVO’s hit series – The Real Housewives of Potomac; Karen is applying her entrepreneurial spirit in various beauty, fashion, and lifestyle ventures. Her fragrance, La’ Dame Fragrance by Karen Huger launches this summer. Karen also makes appearances around the country on the speaker’s circuit with one goal in mind – “To Inspire and Empower – all things are possible if you live your life with purpose”. 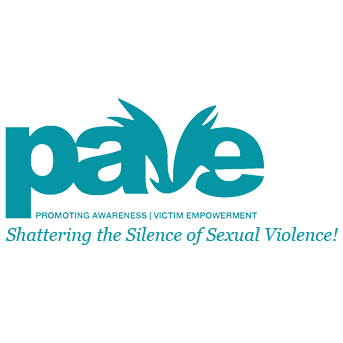 She serves as an advocate and ambassador to PAVE – Promoting Awareness- Shattering the Silence of Sexual Violence. In addition, Karen lends her platform to working with the Alzheimer’ Association dedicated to raising awareness and funding for care, support, advocacy and research.